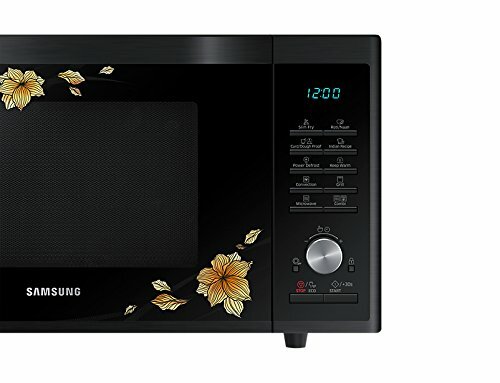 Samsung 32 L Convection Microwave Oven (MC32J7055VF, Black) comes with wide grill that provides better grilling and browning works than a conventional grill heater. It is very helpful to cook food more evenly and at the same time, it improves the coverage up to 99-percent. Further, it has slim fry function to let you enjoy fried food without a deep fryer. The slim fry technology combines a grill with warm air circulation to cook crispy food. 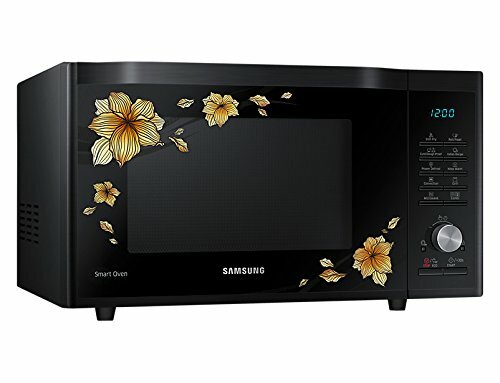 This high grade Samsung convection microwave has smart moisture sensor that determines foods moisture level to allocate defined cooking time. Since all these are done automatically so you don’t have to use guesswork and you will be able to save time as well. On the other hand, this Samsung oven has an advanced tandoor technology that replicates tandoor-like conditions with a temperature of up to 200° C. Utilizing this tandoor technology, you will be able to make crispy roti or naan by just pressing a button. 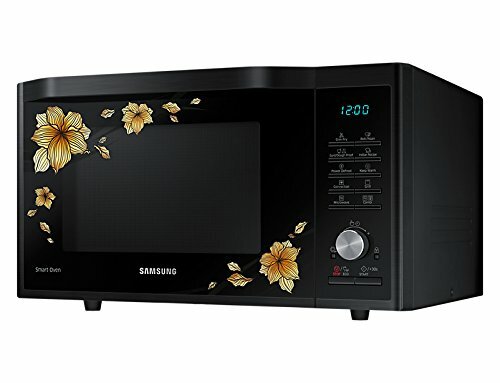 Samsung 32 L Convection Microwave Oven (MC32J7055VF, Black) also comes with fermentation function to set just the right temperature giving you more option for deliciously fresh meals. 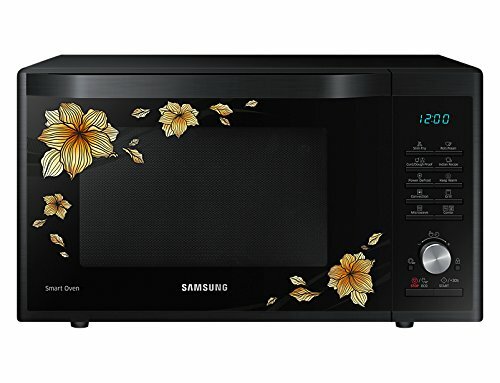 Samsung MC32J7055VF lets you enjoy local tastes as you are able to choose from varieties of pre-programmed local recipes.